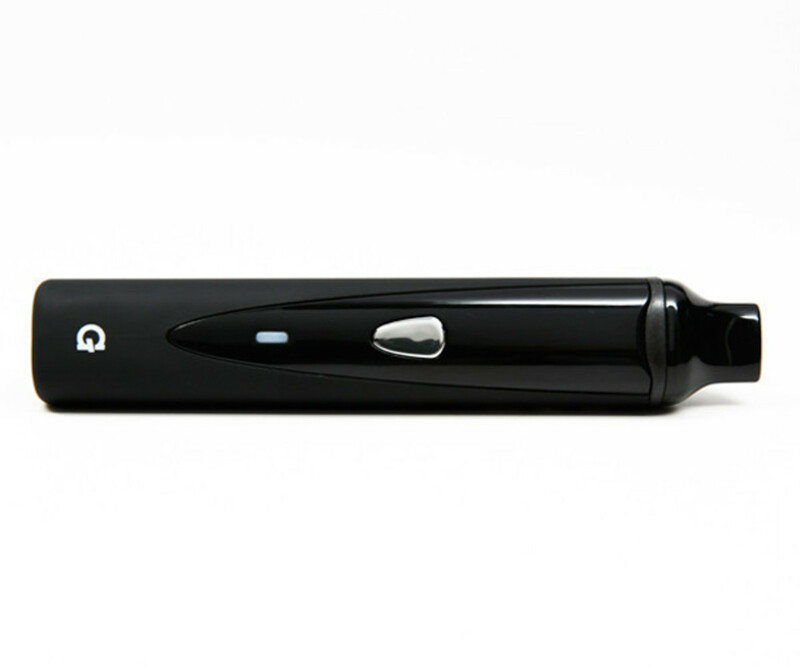 If you are someone who enjoys vaporizing then chances are you are very familiar with Grenco Science aka Gpen. 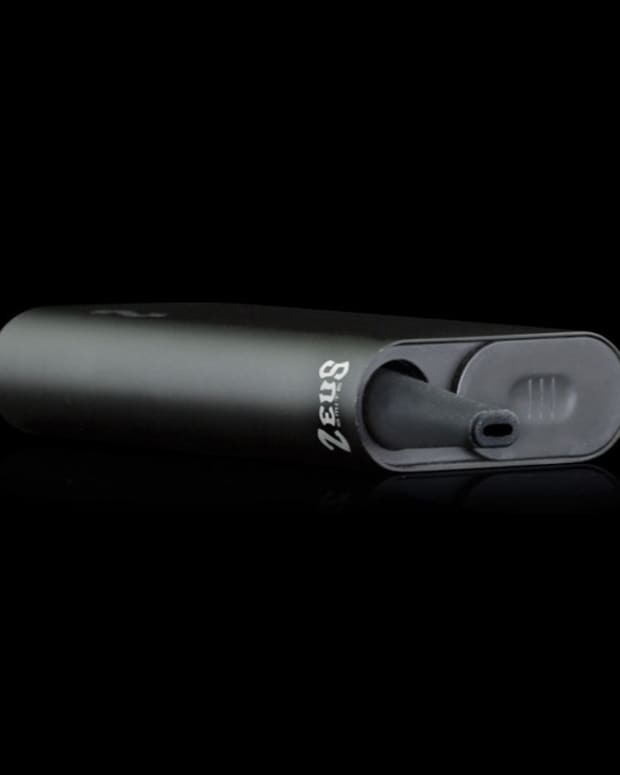 We have been big fans of their products for years starting with the original portable vaporizer, the Gpen. The guys at Grenco Science have been stepping up their game ever since with great collaborations and tons of new products. 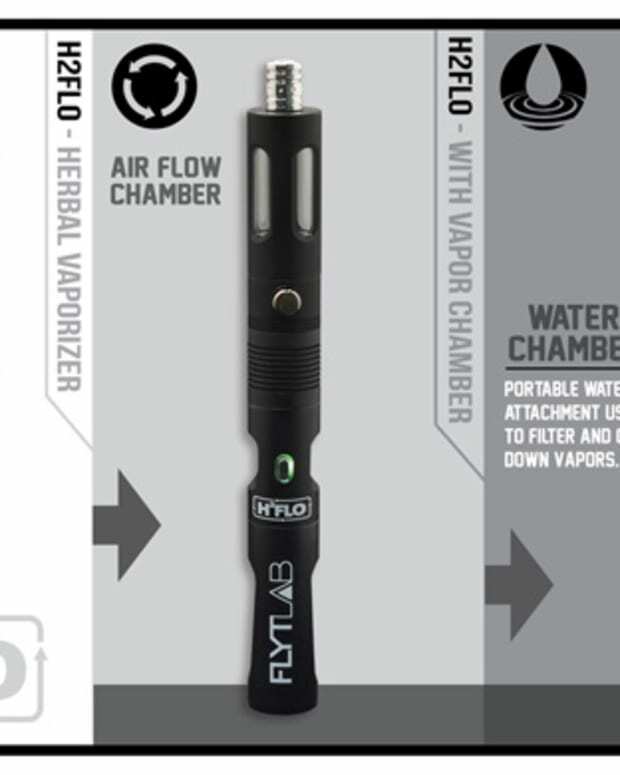 We were able to get our hands on the new G Pro Herbal Vaporizer for a test run. 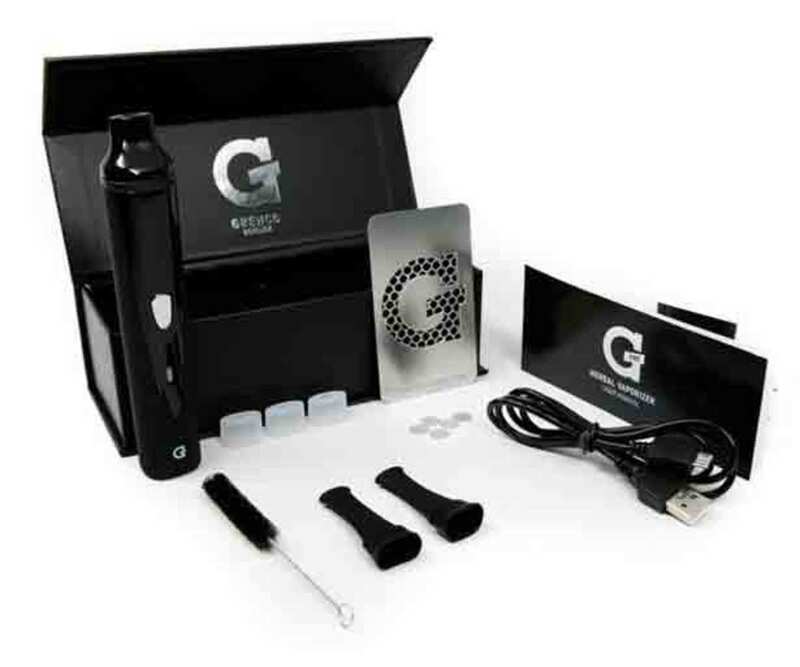 Operating the G Pro is not rocket science, but it’s a good idea to read the instructions prior to vaporizing. Yes dudes, that means you. Here is a video with step by steps. 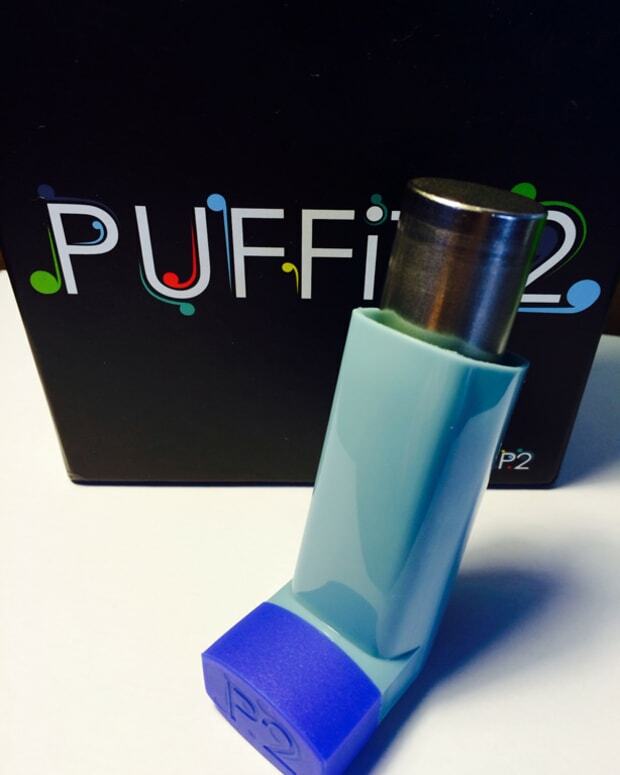 Like any portable vaporizer in this price point you have to contend with dialing it in to get quality vapor. We didn’t love it at the higher temps and recommend staying on the lower setting to avoid a funky taste. This might just come down to also grinding your substance correctly and experimenting a bit. The G Pro is a little slow to heat up compared to others we have used, it’s not going to kill you but be prepared to wait a minute or so to take that first hit if it’s a cold start. With a lower priced unit you are sacrificing a little on materials, the Vapor passes through plastic and stainless steel. Not a huge issue to most people, but if you are serious you might want look for a more expensive unit with a glass or ceramic vapor path. The G Pro is a great vaporizer for the casual user that wants to take it out and about a couple times a week. It’s easy to use, easy to clean and will not break the bank. The unit is also well built, travels well and does what it’s supposed to.